Mountain Brook is the perfect home for you. 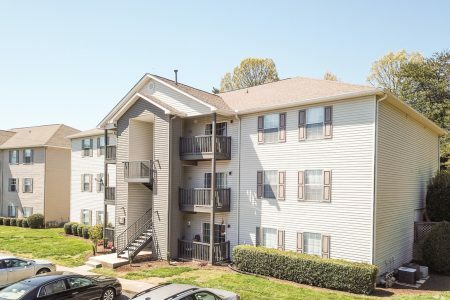 Located on Southerland Avenue in the Bearden area, you will love the convenience of living near your favorite restaurants and retail establishments. Plus we have easy access to I-75 and the University of Tennessee.